About – Ozone Roofing, Inc.
Back in the late 80’s, the Kuhn Brothers found themselves scaling the great walls of Yosemite, they had little trouble transitioning from play to profession. When approached by a local roofing company looking for Summer time manpower, it seemed almost a no brainer for them. This Eagle Boy Scout driven group of brothers had learned many of their first knots and how to be responsible at heights from their experiences in scouting. Through these adolescent experiences and a common thirst for adventure, they also learned how to plot a paths and working with multiple moving parts to follow through with the accession plan. These key factors come into play not only in leading successful assents to the high peaks above Yosemite Valley as well as communicating with park rangers to file permits is much like communicating with city officials, general contractors and architects during the roofing process. Tearing off old roofs and re-working damaged lumber and replacing with new roofing came almost naturally to this group. As roofing and repairing roofing has become a integral part of The Kuhn Brother’s lives and families, this work has continued to expand over the past few decades. 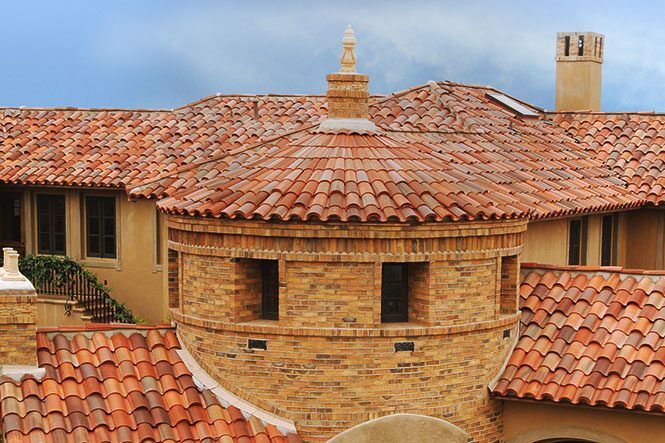 As a result Ozone Roofing has acquired a high level of knowledge and experience on roofs throughout Orange County, Los Angeles and other cities throughout Southern California. As a result of years of completing thousands of reroof and roof repairs Ozone Roofing has enjoyed the experience of installing roofs for the following clients SnapChat Santa Monica, Marriott Newport Coast, Seth McFarland Studio Santa Monica, Bad Robot JJ Abrams (Star Wars Force Awakens) Manhattan Beach, Happy Nail CEO’s Home in Shady Canyon Irvine, El Toritos, Acapulco Restaurant chains, Presbyterian, Arch Diocese Catholic Church, Hilton Burbank, Fairfield Inn San Diego along with many Single Family Homes, Apartments, Condominium, Hospitals, Senior Living Facilities. Decades have passed and this rag tag group of brothers have grown into a prominent local roofing contractor thanks to hundreds of happy customers.